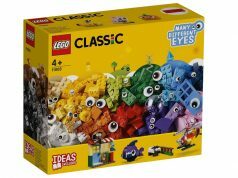 The limited edition Walmart exclusive LEGO Classic 60th Anniversary House (4000028) is now available for purchase online. 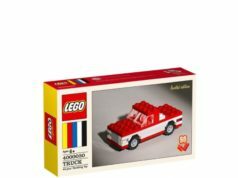 It has 64 pieces and retails for $19.97 but then again, you’re probably not buying it to open and build. From what I know, this set is only available online and you can also get it at Jet.com. The next set that will be the Windmill (4000029) and that will be available starting on Monday, February 5.